All over the country, there are words disappearing from children's lives. These are the words of the natural world - Dandelion, Otter, Bramble and Acorn, all gone. The rich landscape of wild imagination and wild play is rapidly fading from our children's minds. The Lost Words stands against the disappearance of wild childhood. It is a joyful celebration of nature words and the natural world they invoke. 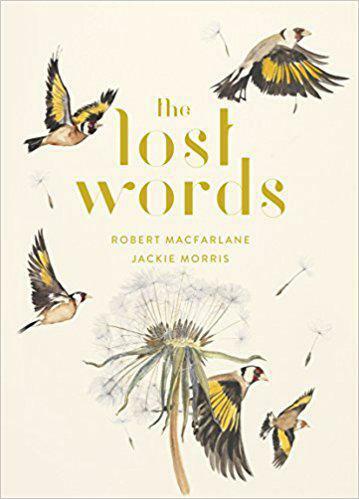 With acrostic spell-poems by award-winning writer Robert Macfarlane and hand-painted illustration by Jackie Morris, this enchanting book captures the irreplaceable magic of language and nature for all ages.